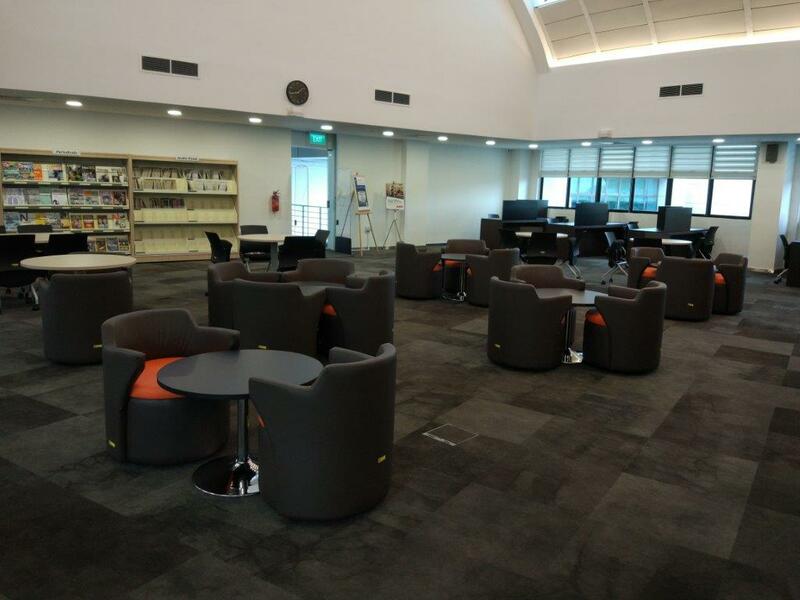 The library offers a variation of spaces and facilities to suit your learning needs. 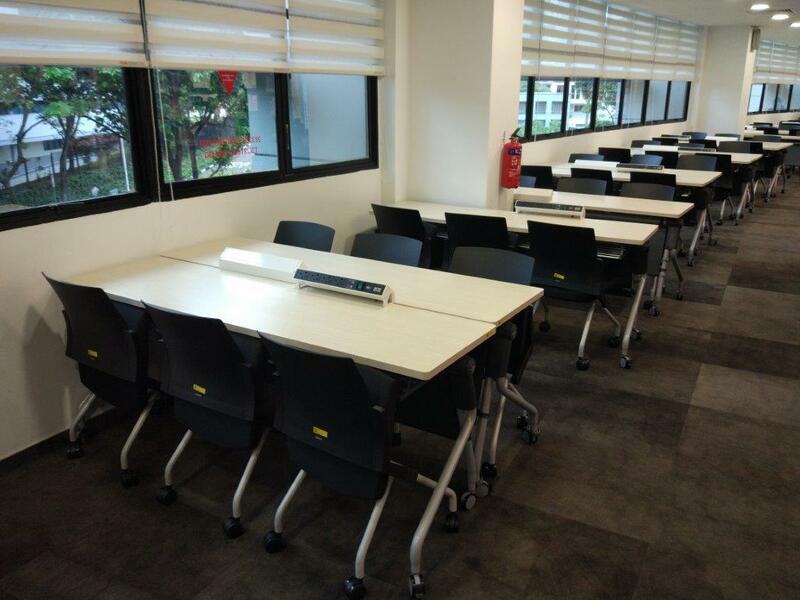 In addition to the open study spaces, the Library also offers bookable discussion rooms for project discussions. Priority will be given to students with prior reservations. See here to view facility booking instruction. 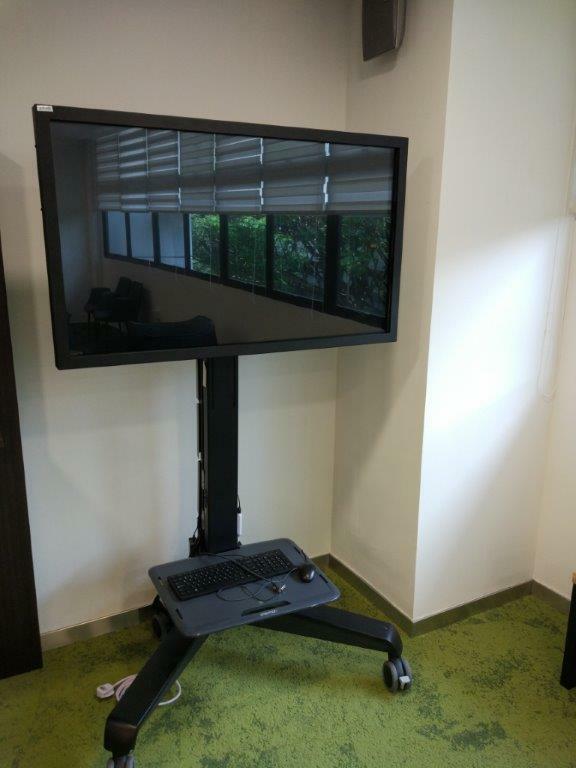 DR3A (8 pax) with whiteboard, projector and flip. 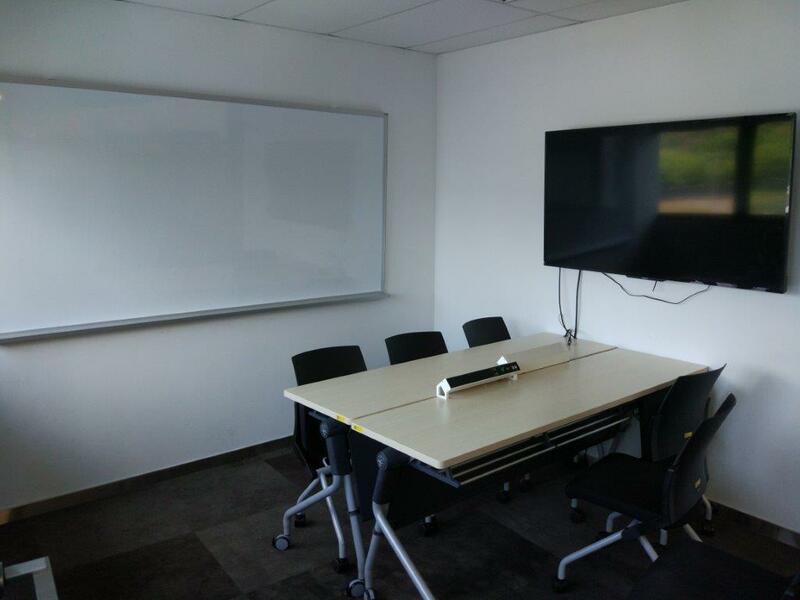 DR3B (6 pax) with whiteboard and LCD TV. DR3C (6 pax) with whiteboard and LCD TV. 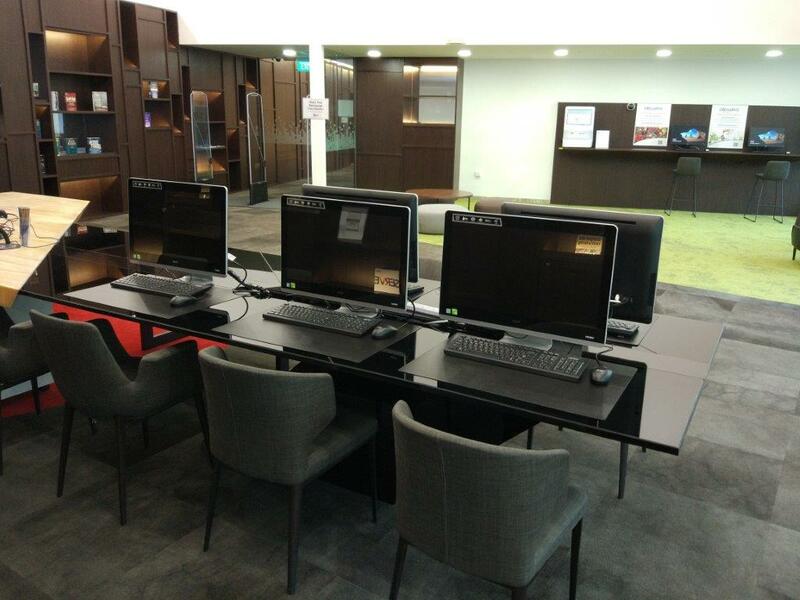 The following facilities are also available for use in the Library. No booking is required unless otherwise stated. All computers are installed with Microsoft Office Applications like Excel, Word and Powerpoint. Need to have group discussion with a screen? Why not try one of the touch screen Computers-On-Wheels in the Library? Just wheel it over to where you are seated within the Library and start using it. No booking is required. 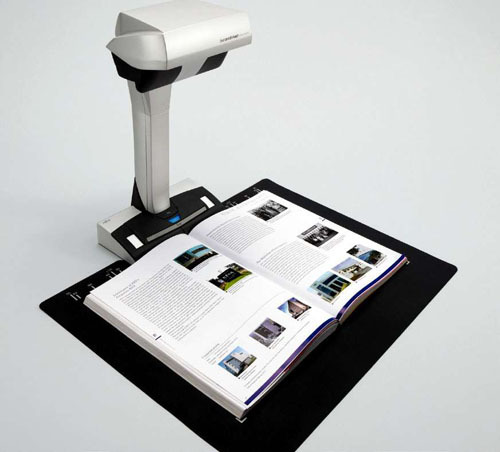 This book scanner allows you to scan a chapter or document into a searchable PDF and save it. Here is a quick guide to get you started. 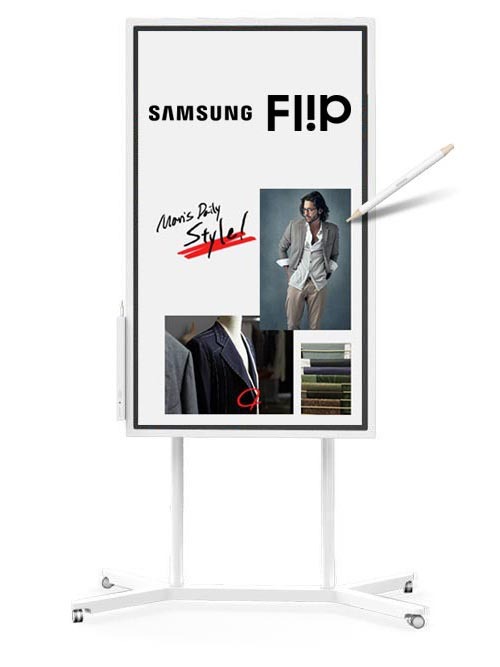 A Samsung Flip is a digital interactive whiteboard / Flipchart for group sharing and making of notations within a variety of content files. 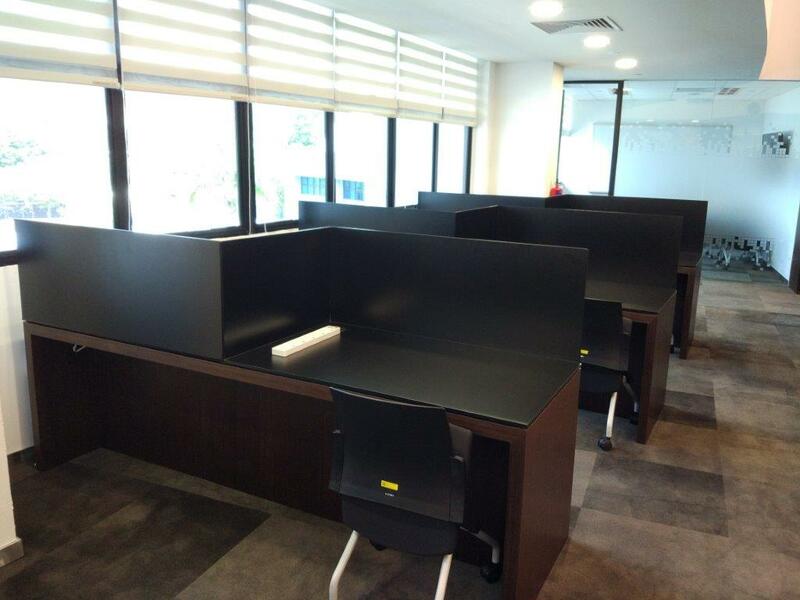 SIT Library is the first library in Singapore to have an Anatomage Table. 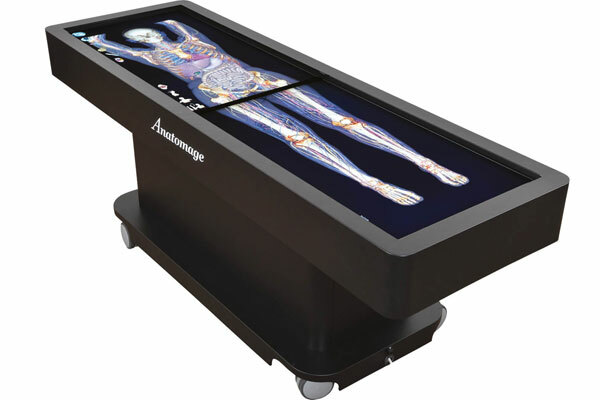 The Anatomage Table is for students to learn gross anatomy and radiology. Booking is required and only certified students and staff permitted to use the table. All Commercial or non-commercial requests to take photos or videos must seek prior written arrangements with the Library via our online form. For personal photography, picture-taking by Library users using hand-held, self-contained cameras is allowed as long as it does not interfere with the privacy and work of other Library's users or staff. The Library is happy to work with SIT staff and student on the use of Library spaces for event, exhibition or project works installation. Please submit your requests at least 2 weeks prior to the event. 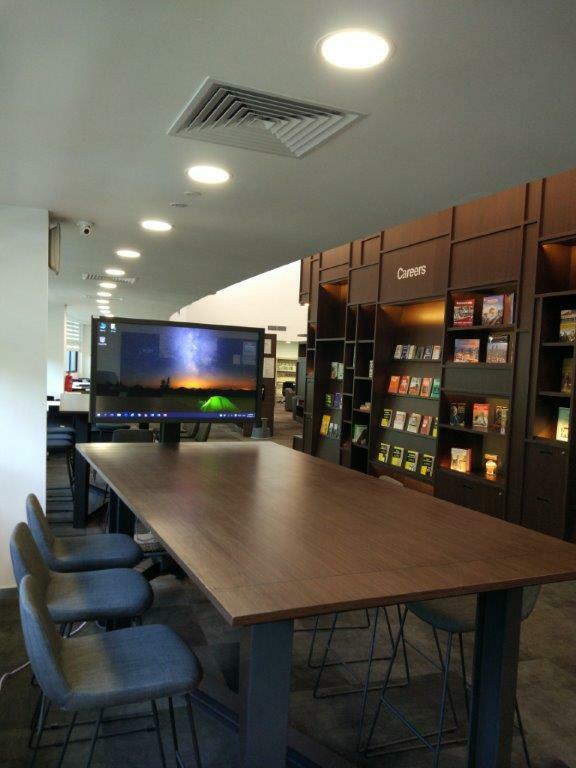 Do refer to the Terms and Conditions stipulated in the Library Space and Usage Policy and Procedures for details.